This year the Fall FIsh Bowl will be on November 30th, 2019. 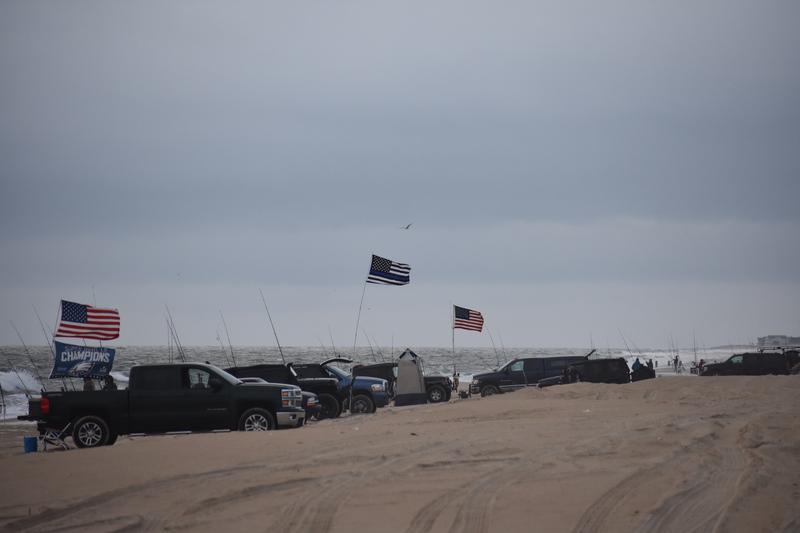 The fishing area will be Delaware Seashore State parks drive on beaches. 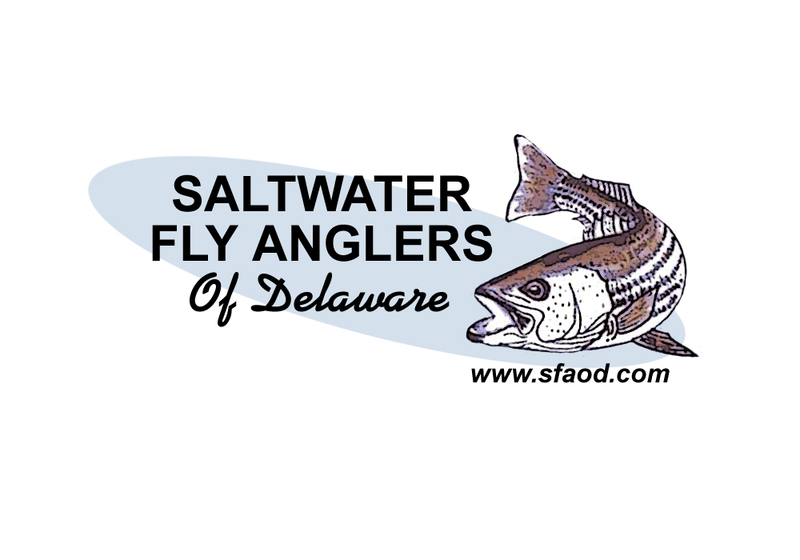 You will be able to fish from Keybox to Faithful Steward and 3Rs on the southside of Delaware Seashore State Park. We have several judges, scoring will not be an issue. We will have a bait truck on the beach this year for all of you who run out so fast. Much easier to have the bait come to you than leave the beach. Calcuttas will be bluefish, the skating rink, and the dog pound … $10, $5, and $5. A total of $20 for all three calcuttas. Everyone liked the skating rink and dog pound in the spring, we can easily do that for the Fall Fish Bowl. We will have some rules as to storage/collecting of caught skate(s). The rules for this tournament are standard to all surf fishing tournaments. I decided to put these online and not in print so we do not waste paper and you have less to recycle. Please recycle your packets, that is why we use paper envelopes and not plastic bags. We all have smart phones and can access the internet at a whim, paper is needed less these days. Parents you cannot fish for your kids they must cast themselves and land their own fish. Once the fish is in the wash parents can help them with the fish. However we don’t want to damage any fish nor do we want a child to get bitten by a gator bluefish. If there are special circumstances that require you to help your child we will determine how to handle that. If a parent needs to help their child fish, we suggest you enter as an adult and fish with your child. It will make for some great memories. Entry fee is $40.00. We will have a kids division if necessary, as soon as we know how many kids we have. Children under 14 fish for free. 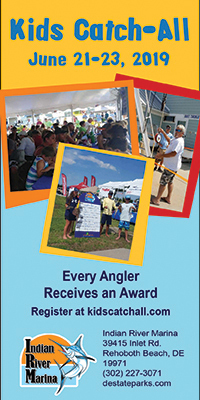 Parents who fish with them must enter the tournament as an adult as well. Registration packet pick up will be announced. It will be the week of Thanksgiving and Black Friday. Awards location will be announced later as well. 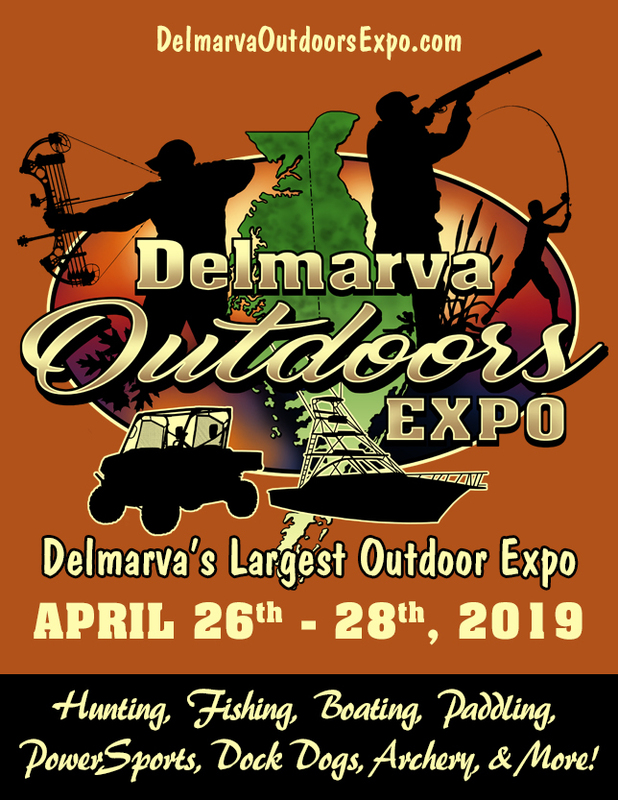 All anglers must have a Delaware fishing license. No license will result in disqualification. Surf anglers have one license with their surf tag, only good for the registered owner of the vehicle, all other anglers with them must have a license. Anglers are advised to bring a bucket or container to keep their catch alive. There is an extra point added for a released fish. Judges will determine if the fish was released alive and well. I recommend this time of year you use a large cooler or storage container. A big striped bass (we hope) doesn’t fit in a 5 gallon bucket. Rigs may have no more than two hooks. Anglers may have more than two rods with them, but may only fish with two rods at one time. Fish can only be caught on hook and line. Angler who catches the fish must land the fish. Assistance by netting or gaffing a fish is allowed, but only if the fish is visible to a judge on the beach. We will have several judges. We prefer you do not gaff any large bass or redfish (drum) in case it is out of the allowable slot limit. There will be a bluefish Calcutta for $10 all monies go to the largest bluefish. In the event of a tie the money will be given to the first fish caught. There will be a skating rink and dog pound Calcutta … each is $5 … the most skate caught and the most dogfish caught will win the Calcutta. Judges will mark and record your catches. If the beaches are closed due to a storm, we will have a rain date of Sunday the 31st. If that gets washed out we will draw numbers for winners in all divisions. 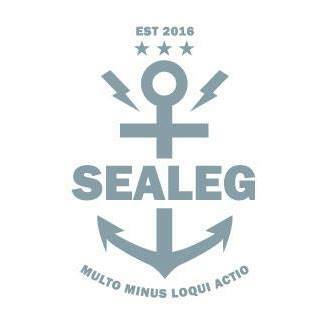 If no one enters a legal fish in the tournament we will have a drawing for prize categories. Anglers will be given a raffle ticket with their packets. That ticket will be used in the event of these drawings. Fish On and Good Luck! !